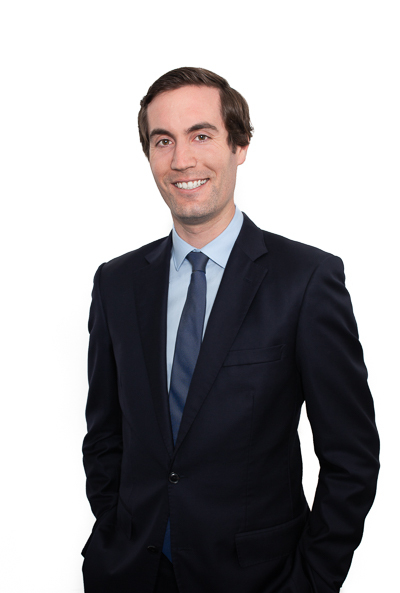 Patrick is a Senior Associate in the Liquor Licensing and Property & Commercial Teams. Patrick advises clients in the hospitality, commercial and property areas. With a family background in liquor stores and associated businesses, and currently undertaking a Masters degree in Economics, Patrick’s experience and skills give his clients a unique insight and practical viewpoint. Patrick has a keen interest in administrative law and economics, being key drivers for his commercial minded approach to legal matters. These areas are particularly relevant to the areas of hospitality / liquor licensing which is heavily policy dependant, and a particular ‘hot’ area for government decision-making. Patrick’s specific interest in these areas gives his clients a particular benefit when advising upon their commercial, property or hospitality transactions. Patrick looks forward to being able to help you. Contact him on pjeffree@cullenmacleod.com.au or 9389 3999 to have a chat about how he can assist.